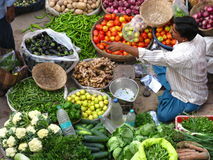 •	Inflation, based on wholesale prices, rose to 2.93 per cent in February. •	According to government data released, inflation of primary articles, which includes kitchen essentials like potato, onion, fruits, and milk increased to 4.84 per cent during the month, as against 3.54 in January. •	The inflation for `fuel and power` segment increased to 2.23 per cent as against 1.85 per cent. •	The WPI-based inflation stood at 2.76 per cent in January, while it was 2.74 per cent in February last year. •	Inflation is a sustained increase in the general price level of goods and services in an economy over a period of time. •	The Customs Convention on International Transport of Goods under cover of TIR Carnets, 1975 (TIR Convention), is an international transit system under the auspices of the United Nations Economic Commission for Europe (UNECE) to facilitate the seamless movement of goods within and amongst the Parties to the Convention. •	The 1975 convention replaced the TIR Convention of 1959, which itself replaced the 1949 TIR Agreement between a number of European countries. •	The TIR system not only covers customs transit by road but a combination is possible with other modes of transport (e.g., rail, inland waterway, and even maritime transport), as long as at least one part of the total transport is made by road. •	The TIR Convention will also facilitate India’s current national and multilateral connectivity-related initiatives to improve cross border road transport, facilitating overland trade integration with both eastern and western neighbours. •	It will also help India in implementing the World Trade Organization’s Trade Facilitation Agreement, which entered into force this year. •	The Convention will help Indian traders to have access to fast, easy, reliable and hassle free international system for movement of goods by road or multi- modal means across the territories of other contracting parties. 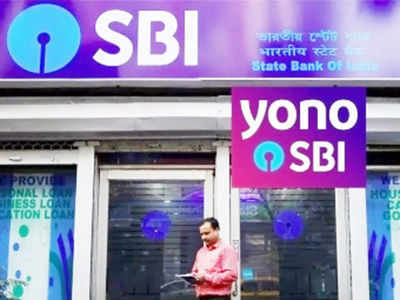 •	State Bank of India has launched cardless withdrawal of cash at over 16,500 of its ATMs through the Yono mobile app platform for the first time in the country. •	The ATMs enabled for this service will also be termed as Yono Cash Point. •	Customers can initiate the cash withdrawal process on the Yono app and set a six-digit Yono Cash pin for the transaction. •	They will also get a six-digit reference number for the transaction on their registered mobile number via SMS. •	The cash withdrawal has to be completed within the next 30 minutes at the nearest Yono Cashpoint.